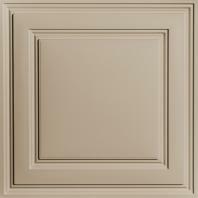 Simple and elegant Stratford tiles in latte. Everything went well. The product was easy to install and went quickly.